Zombie Warriors is a minigame in which you lead an army of zombies. You have to capture bases and finally the enemies headquarters to win. There are nine battles. 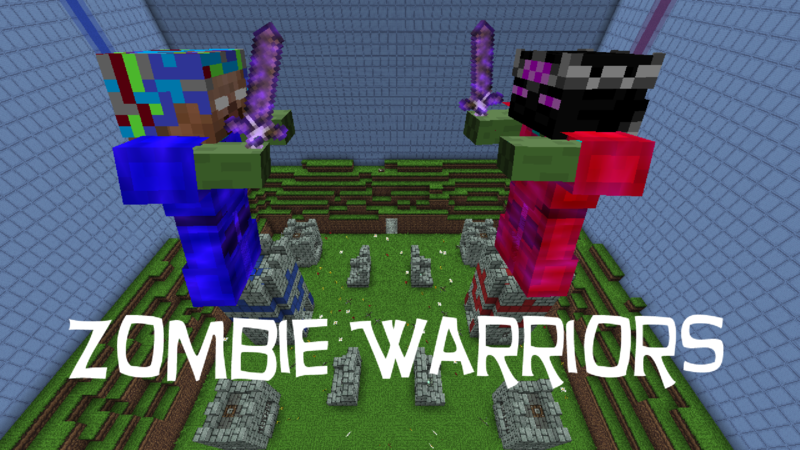 Zombie Warriors can be played in singleplayer against the map or in multiplayer against each other. It is also possible to fight against the map together in multiplayer. There are many different types of bases and other things on the 7+ different battleground. 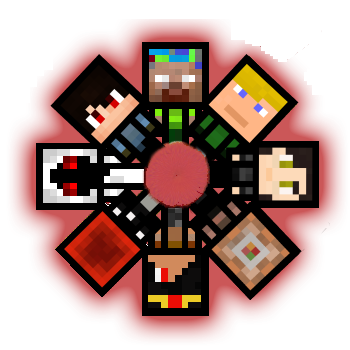 Your army consists of muliple different zombies (Warrior, General, Pyro, Tempest, Thunder, Bomber & more). With each battle new features get introduced. Also part of this map is a gold system. You earn gold with successful attacks of your army and you can spend your gold to e.g. hire new zombies. Another big part of this map is the loot system and the armory. There are tons of different weapons/armors.